Ubuntu is a linux based operating system that is popular among system/network administrators. One of the best ways to learn Linux is to install Ubuntu on virtuallbox and use it to learn the various commands available on the Linux operating system. Thankfully, everything required to install Ubuntu on virtualbox is free, except for your data subscription of course. 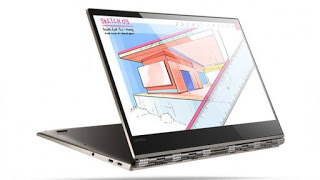 The requirements include the Oracle Virtualbox, Ubuntu iso file on a usb or cd-rom drive. See how to download Ubuntu to usb and convert to bootable device. The steps involved are simple and straight forward. I will share a step-by-step approach on how this can be carried out. 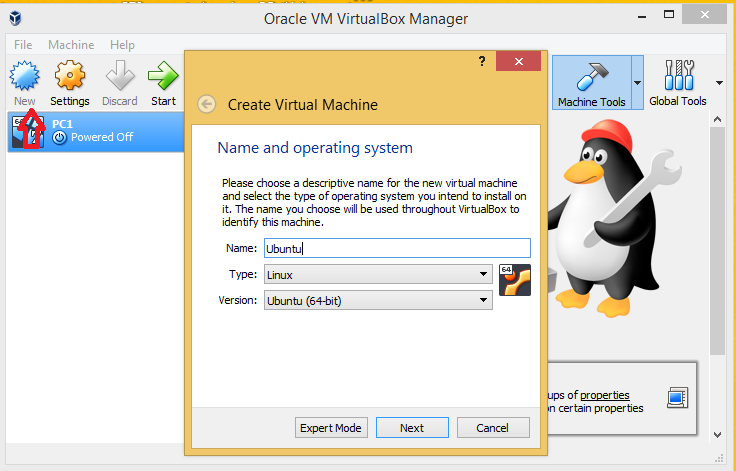 First, you will have to create a Linux-based virtual machine in Oracle Virtualbox. See below. How to create a Linux virtual machine in Virtualbox. Download and install Oracle Virtualbox, if you do not have it already installed on your computer. 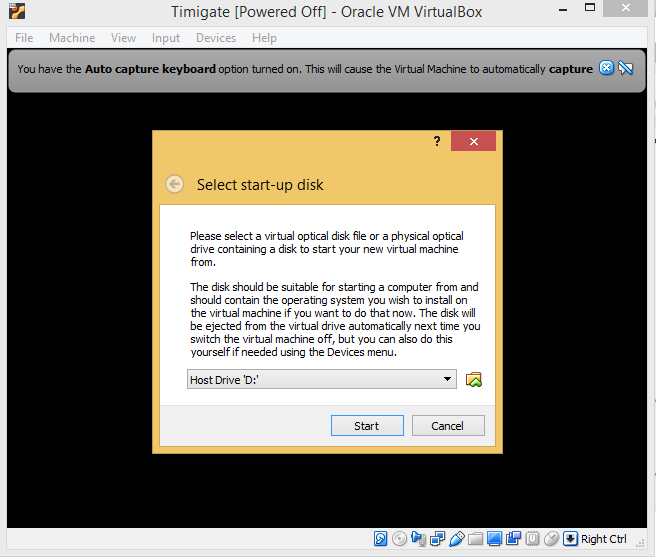 Open the Oracle Virtualbox, click on new to create a new virtual machine. Enter a name for your virtual machine, select Linux as type and Ubuntu 64-bit as version (if your host machine is a 64-bit machine). Select “create a virtual disk now and click on create. Then, choose “dynamically allocate disk space”. 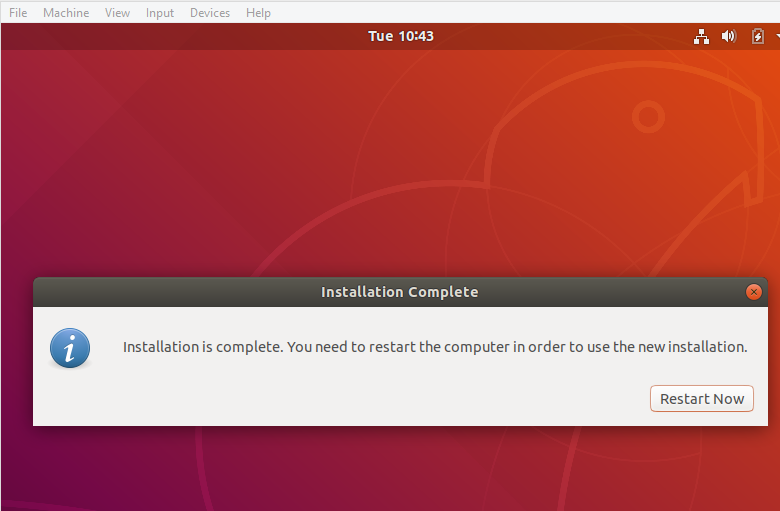 After you have created a linux-based virtual machine, the next step is to install Ubuntu on the virtual machine. This is simple and can be accomplished in few minutes. See steps below. Select the Ubuntu machine created above and click on start. In the dialog box that appears, click on the folder beside host drive and locate your Ubuntu installation file. The installation file can be on a CD or a usb drive. If you are using a flash drive, your Ubuntu installation file must have been downloaded to a usb and the usb, converted to a bootable disk. Make sure the usb is plugged to your host computer. Select your preferred language and click on install Ubuntu. Choose your preferred keyboard layout and click on continue. Click on erase disk and install Ubuntu now. Choose your location and click on continue. 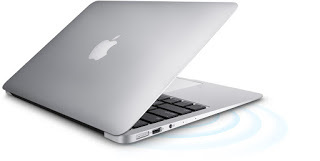 Enter system name and password. At this point, Ubuntu is successfully installed on a virtual machine and is ready to be used for learning linux. If you enjoyed this tutorial, please subscribe to this blog to receive my posts via email. Also subscibe to my YouTube channel, like my Facebook page and follow me on Twitter . How to copy files from computers without using a flash drive,HDD or CD. How to see what people around the world are searching for on Google. You will be amazed.